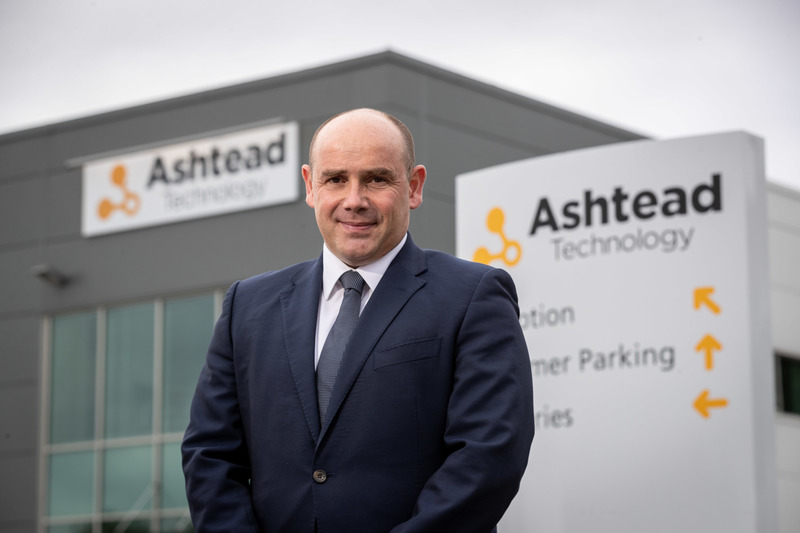 Stephen Steel, new director at Ashtead Technologies. A former vice president with Subsea 7 has been announced as Ashtead Technology’s corporate development director, based in Westhill, near Aberdeen. With more than 20 years’ experience in oil and gas, Mr Steele most recently held the role of vice president of i-Tech Services at Subsea 7. He has also held a number of senior leadership roles in the UK and Norway, including vice president of sales, marketing and strategy at Subsea 7 and group supply chain director at Cooper Cameron, now OneSubsea.